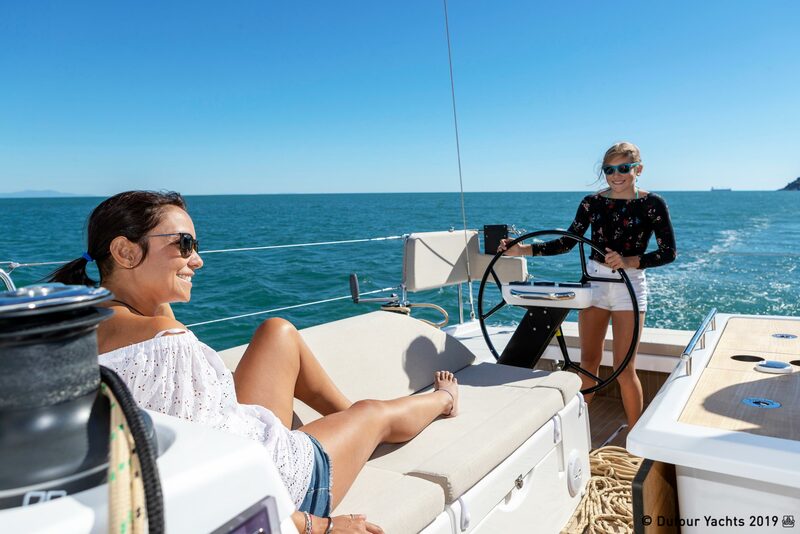 S&D Yachts is able to offer the largest and most diverse fleet in terms of models and manufacturers currently in the market. 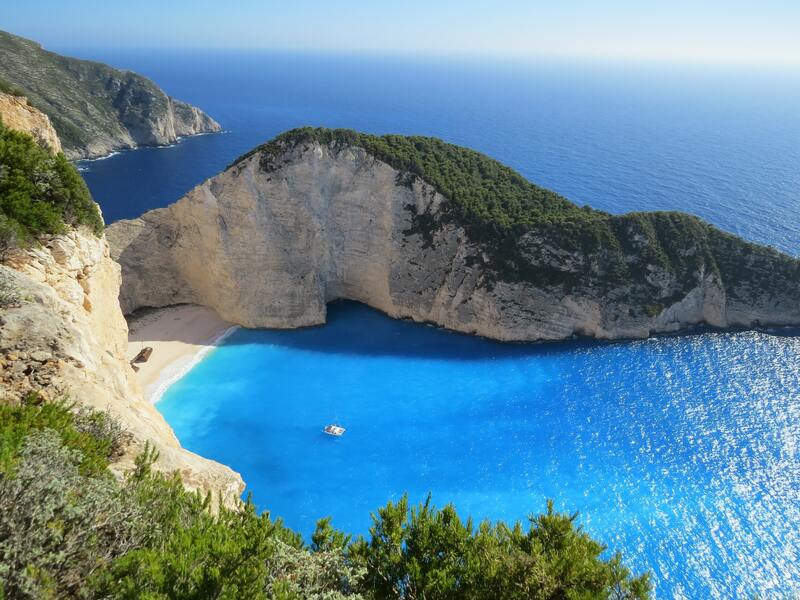 We offer the widest range of destinations, from the pink sands of the Caribbean to Europe’s thousands of islands. 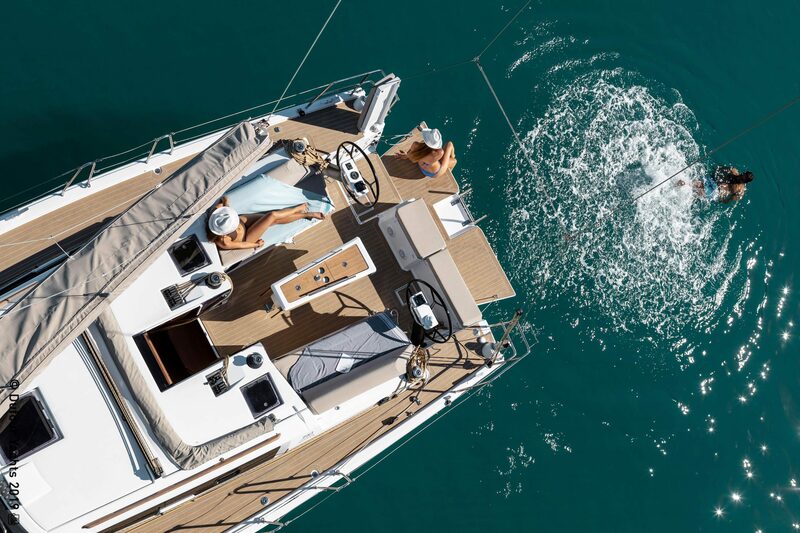 Browse to find Bareboat, Crewed or By The Cabin charters or speak to our specialist team about exciting custom itineraries and hidden gem recommendations! Whatever your destination, we will match your special needs with the perfect yacht. Whether you are looking for a great family getaway or a commercial charter for your business, we have the expertise and knowledge you expect. 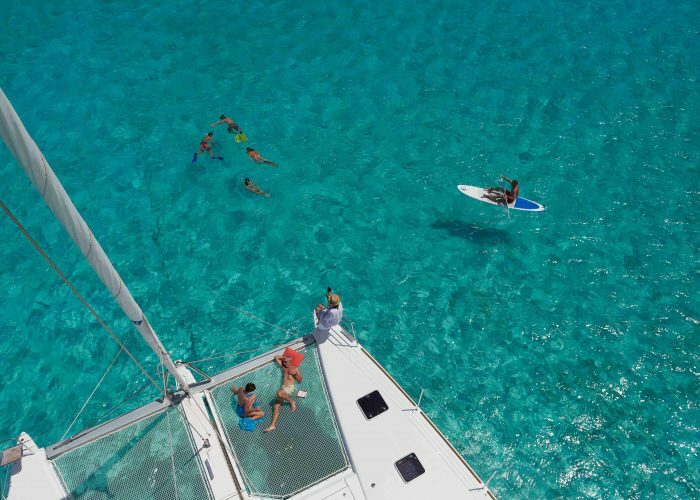 A Bareboat charter is a perfect charter for all sailors! 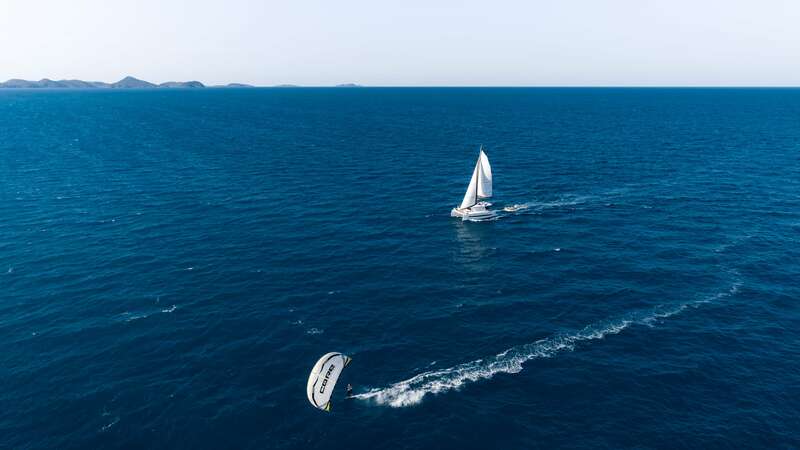 Just pick a monohull or catamaran from the vast selection available depending on your destination and enjoy the experience of sailing without the toll and stress full ownership may bring. We offer yachts from premium manufactures and are positive that you will have a chance to navigate the world upon your dream yacht! 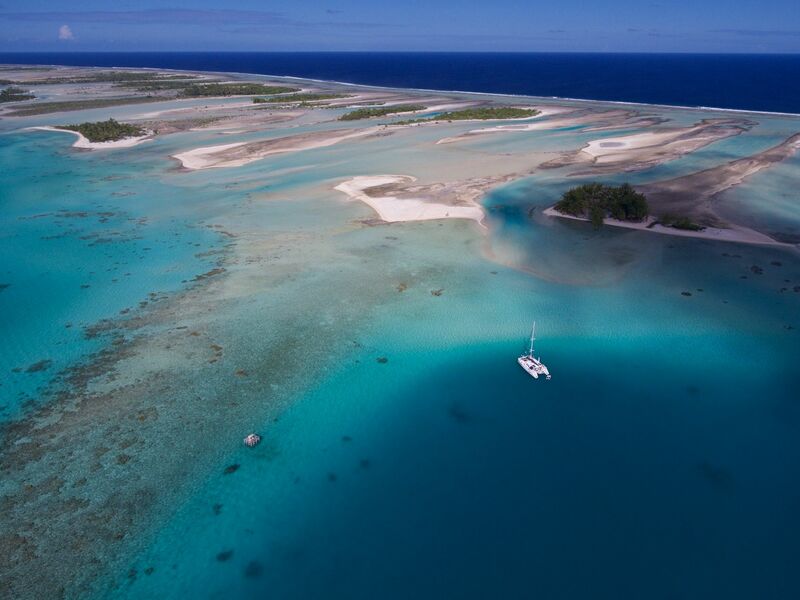 If you are unsure of your sailing abilities, or simply want the knowledge of a local skipper, a Skippered charter should be your choice! You can hire a professional captain at a daily rate, then continue on your own when you feel comfortable. If you’d rather not cook, hire a chef and have all of your meals prepared for you. 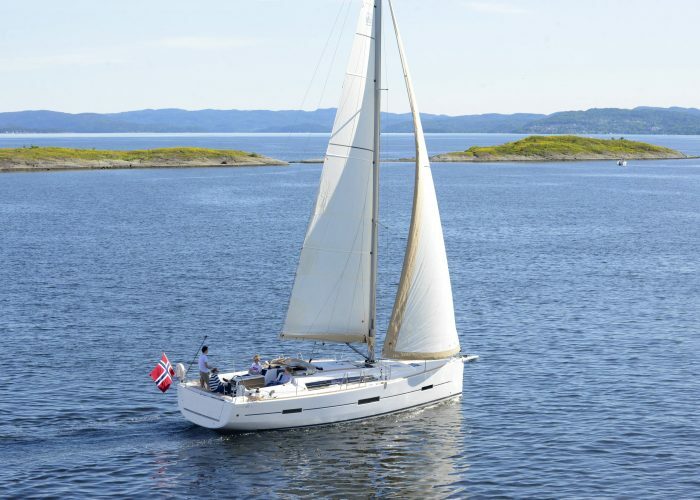 A By The Cabin charter is convenient for both sail-worthy folk and inexperienced sailors. Arriving at your dream destination and delighting yourself with a unique experience together with family and loved ones. Just as one would do on a cruise ship, you rent a cabin on the decided upon yacht with your own private amenities at your disposal. Instead of being in the company of many other people, you shall be accompanied by only a couple of new faces which most of the time prompts to great times with new faces. 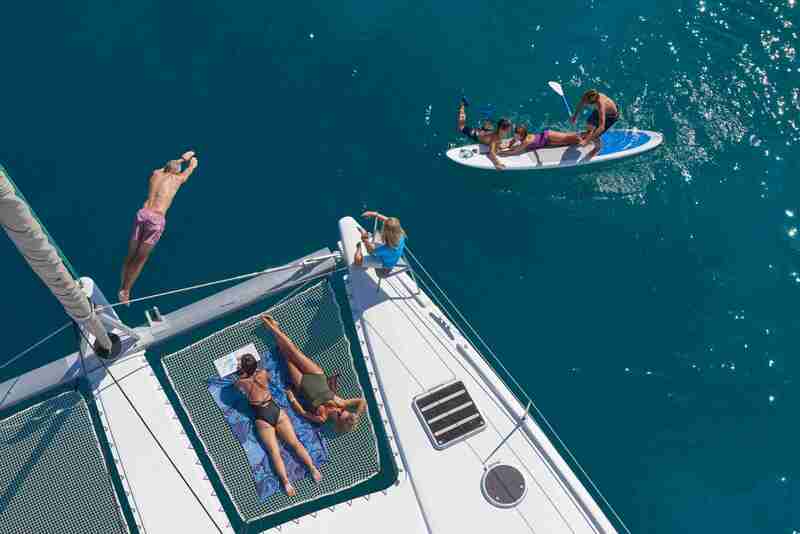 It could occur to also end up being with familiar faces as sometimes families decide to book all the cabins of the yacht. Our professional crew manages the sailing whilst a chef prepares your meals from fresh local products. On occasion, our crew might also catch some fresh fish during the trip! 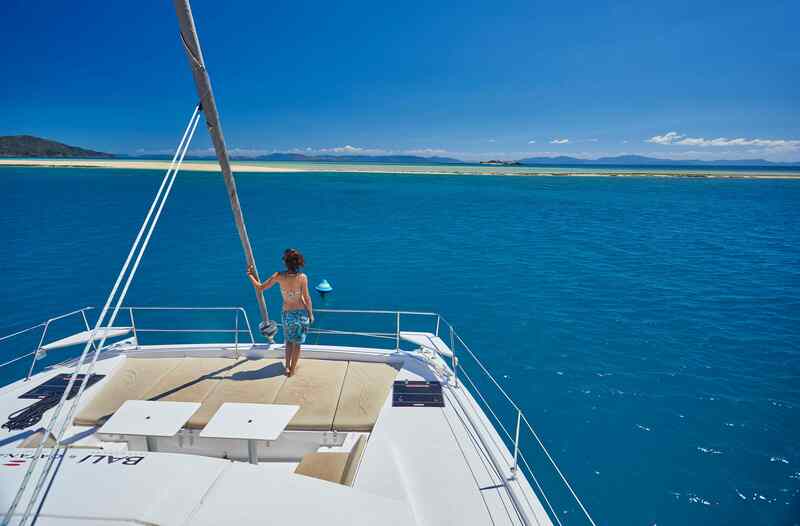 A Crewed charter is what some might classify as the let’s get spoilt! vacation at sea. A floating hotel where you are the only guests. Lay back and chill out whilst your crew is there to help you with your every need. 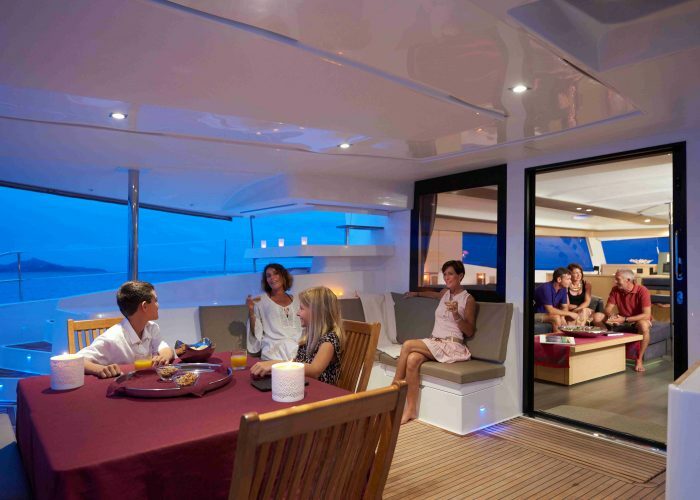 A professional Captain shall navigate the waters incoherence with your desired customized itinerary whilst a hostess acts as your personal chef, making culinary magic with your custom provisions. Help make your days eventful by including toys for unique activities at sea or simply relax and read your book upon a floating villa! 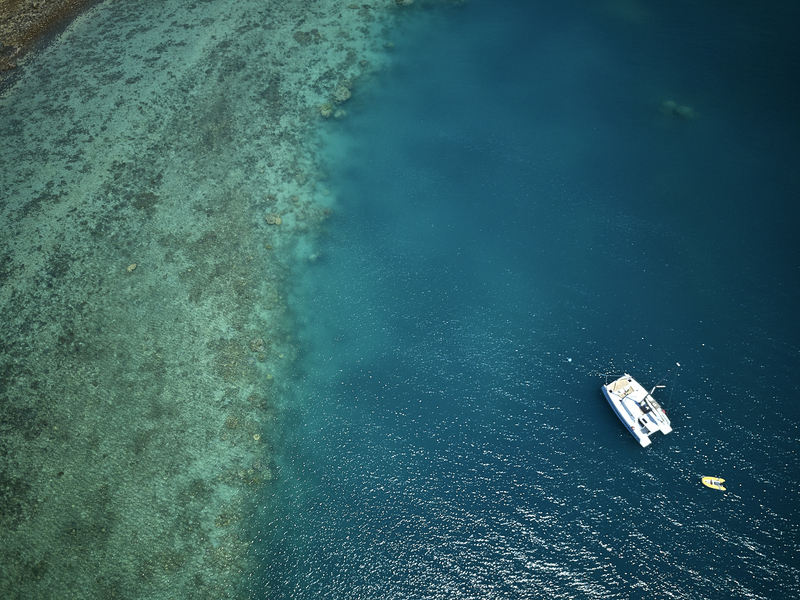 This is the charter to pick for the opportunity to feel completely spoilt within the paradise of your choosing.